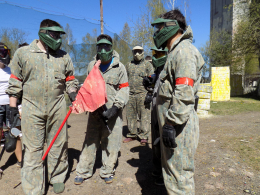 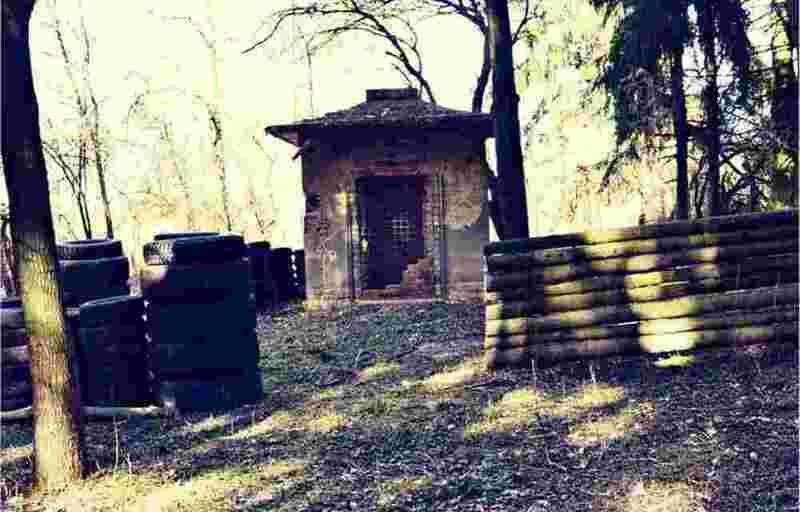 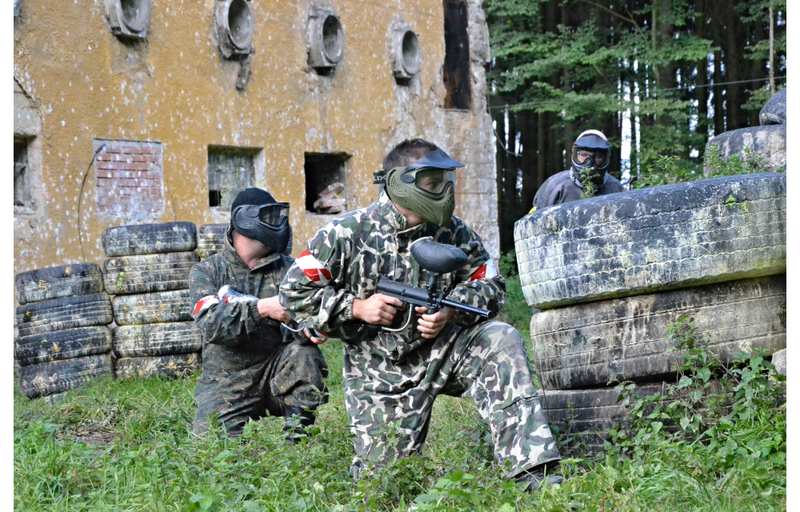 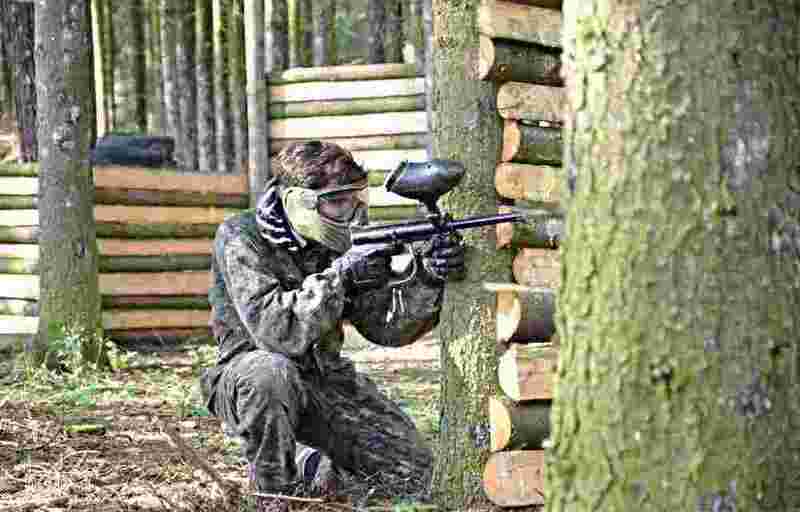 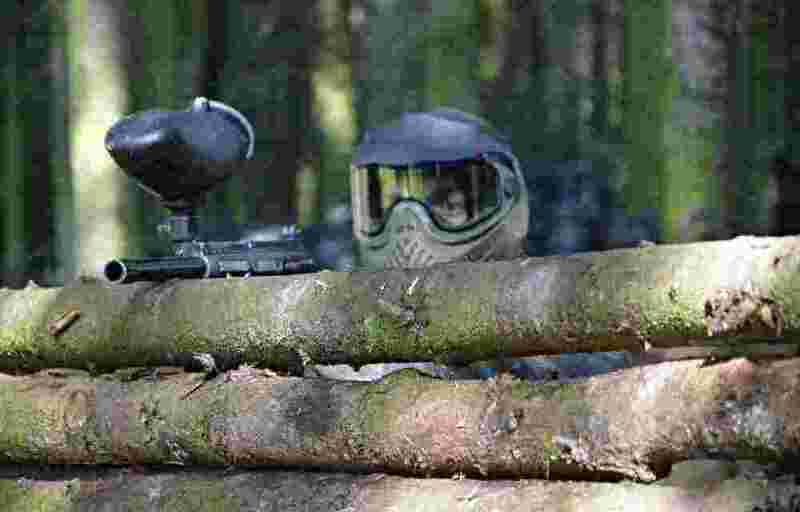 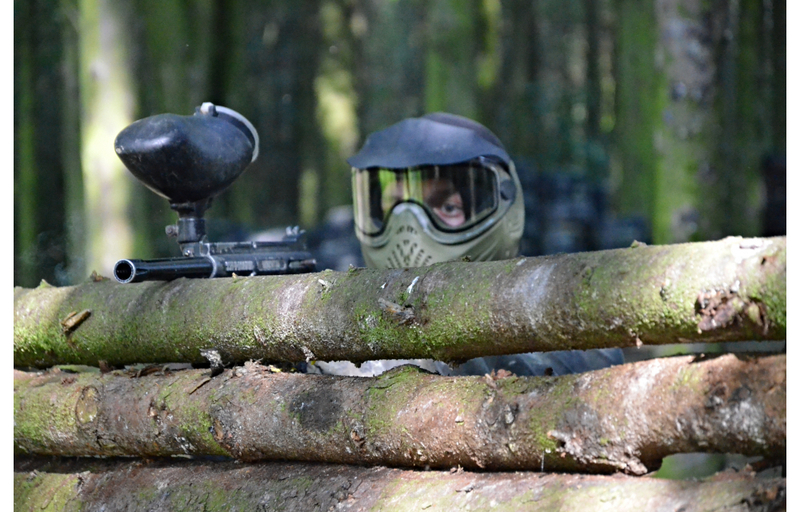 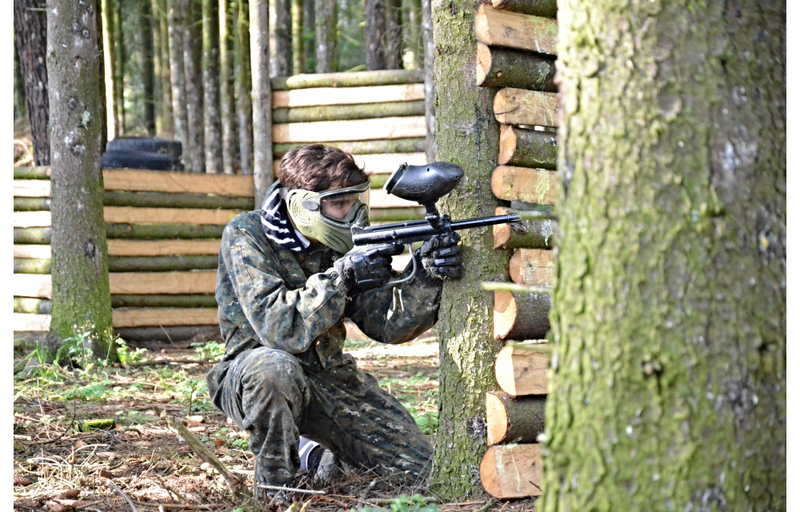 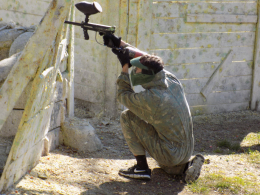 Come to visit our outdoor paintball field that is located inside of a compound of a former waterworks. 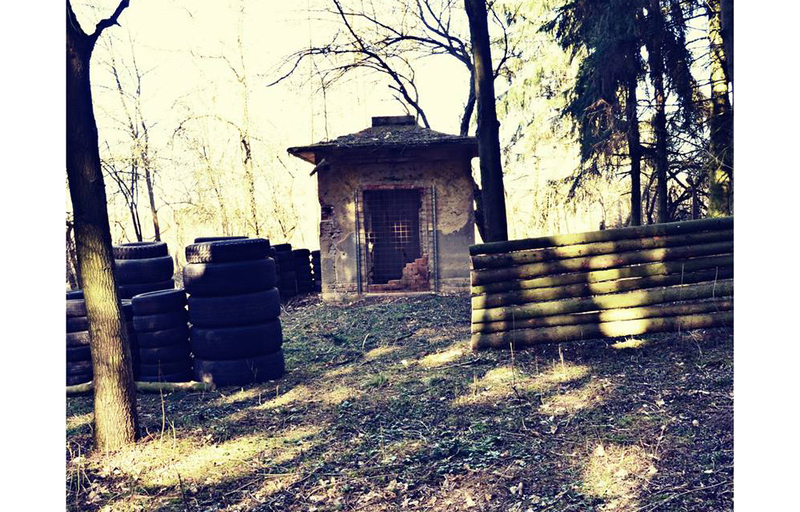 This outdoor field is located in a compound of a former waterworks. 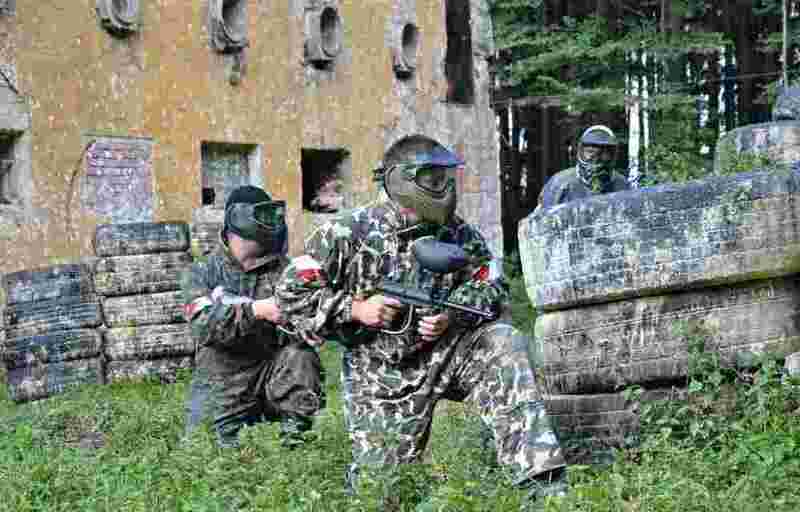 It is a couple of minutes from the centre of Cheb. 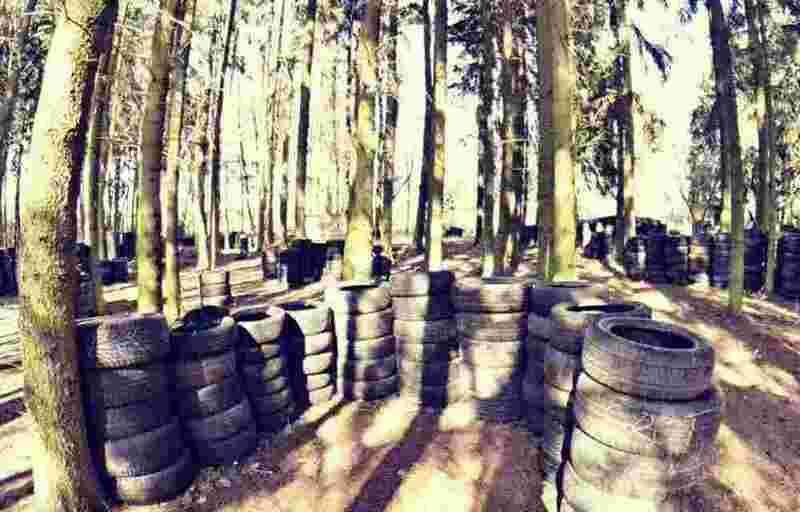 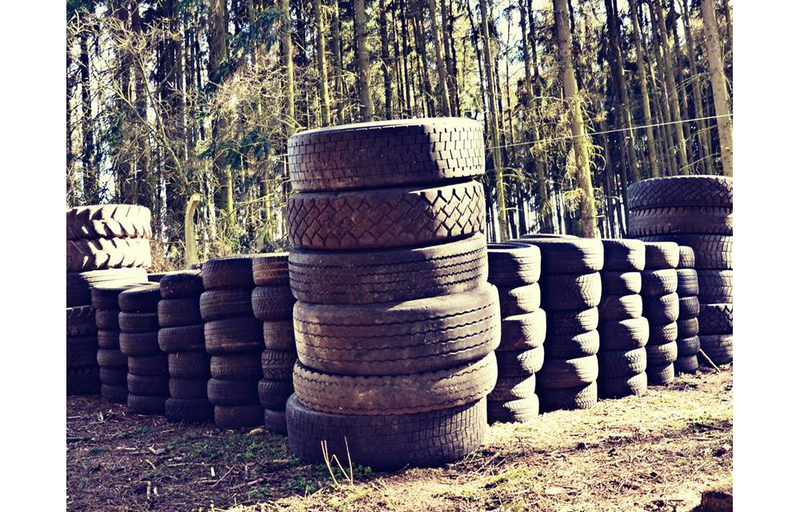 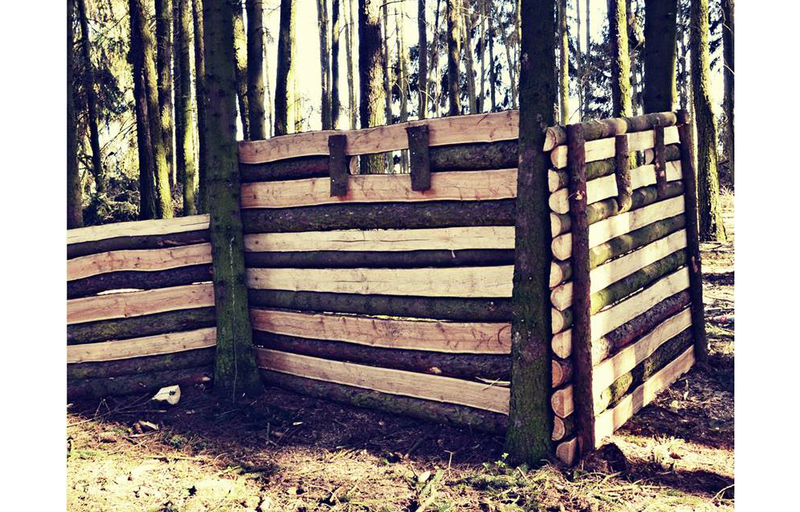 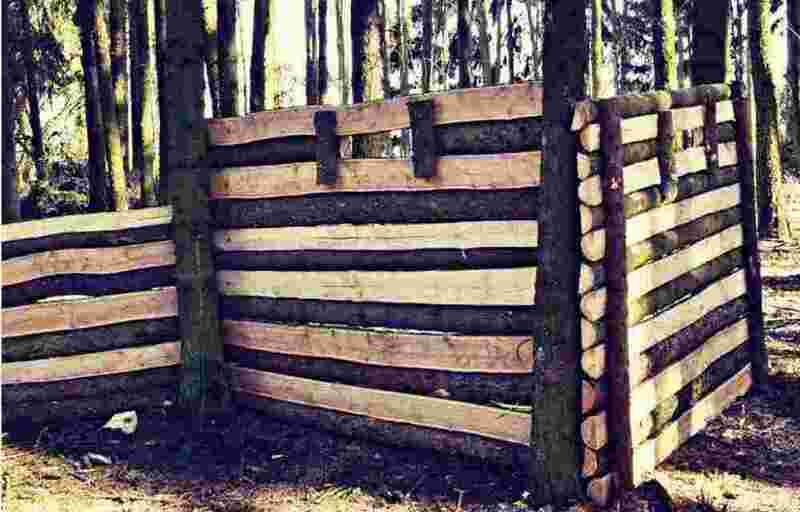 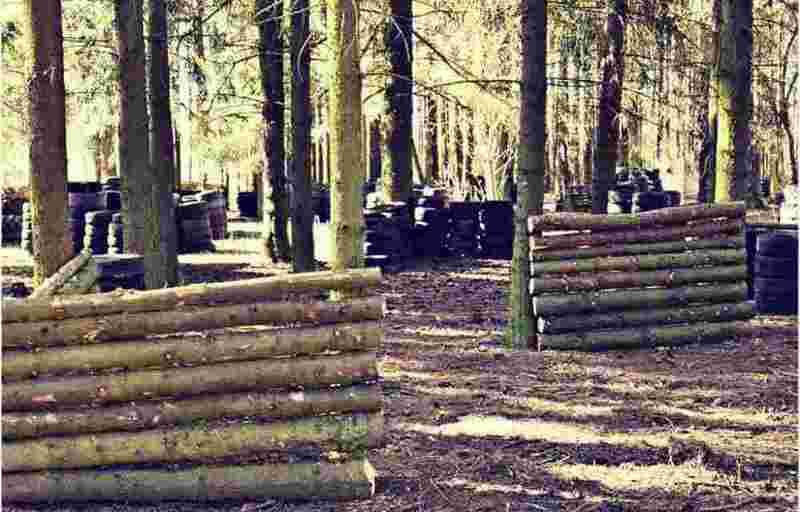 The field is extended on a former forest ground and the natural obstacles have been completed with wood and tyres. 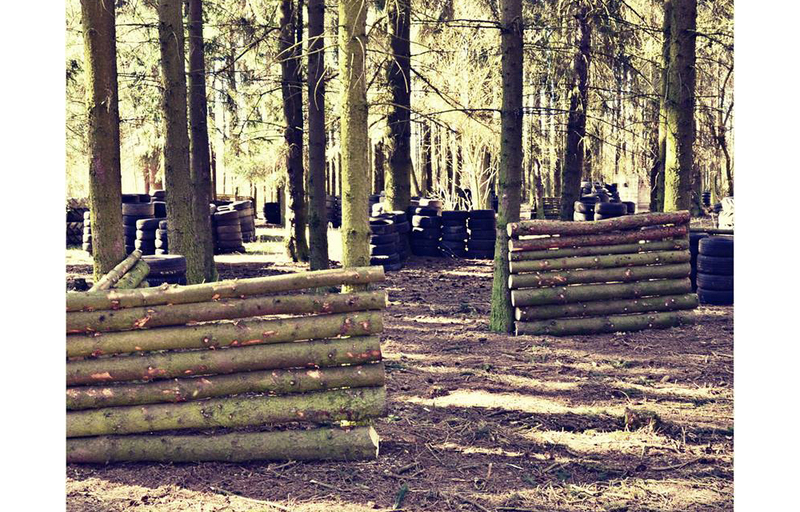 This field is rather popular for the Airsoft players. 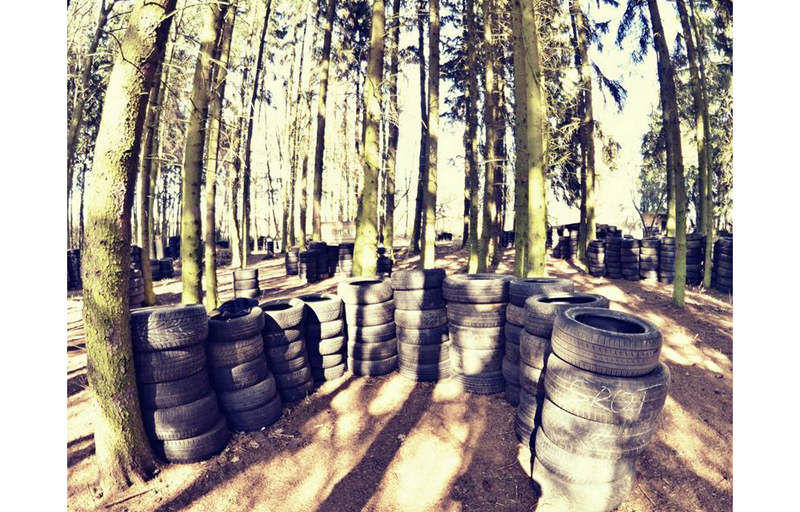 There is a safety zone at your disposal with a covered base so you won't be surprised by a rain. 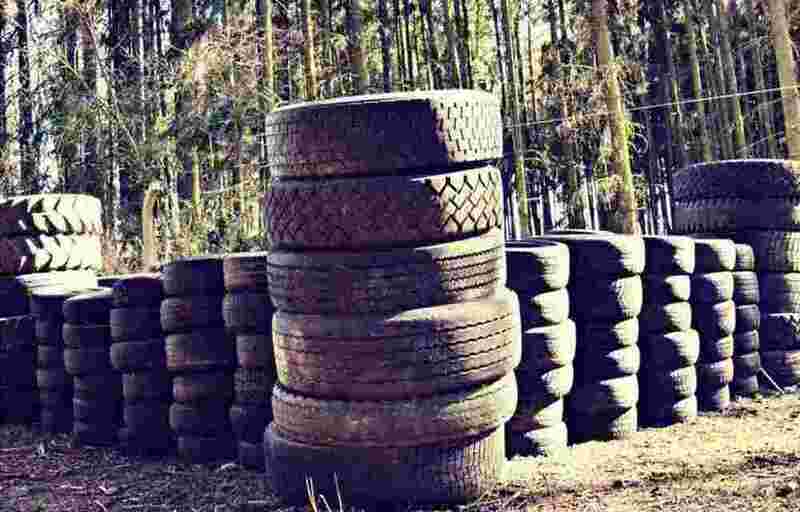 Matter of course is a parking place that has a capacity of dozen cars.